Tune in for Curtain Call, Sunday morning at 10, when your host, Charles Sepos, chats first with actors Darryl Strohl-DeHerrera and Heather Buck. 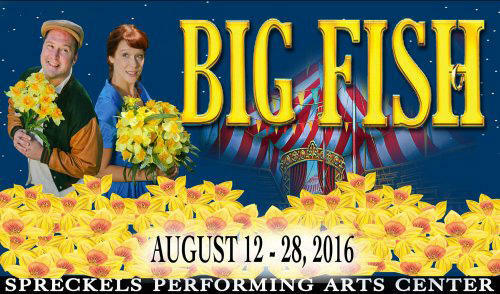 They talk about the Spreckels Theatre Company production of the musical "Big Fish" August 12th through 28th at Spreckels Performing Arts Center. Next, playwright David Beckman, director David Lear and actors Brian Abbott, Liz Jahren and Jeffrey Savage preview "The Plot Against Shakespeare,” August 12th through September 3rd at the Cannery in Railroad Square, Santa Rosa. 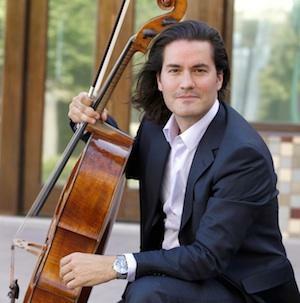 Tune in for Curtain Call, Sunday morning at 10, when your host, Charles Sepos, chats first with noted cellist Zuill Bailey. They talk about his musical life and his performance of Britten’s “Cello Symphony” with Santa Rosa Symphony, April 2nd through 4th at Weill Hall. Next, Director Sheri Lee Miller and Artistic Director Elly Lichenstein talk about Donald Margulies "Time Stands Still,” April 1st through 17th at Cinnabar Theater. Finally, Violinist Yuel Yawney talks about Borealis String Quartet and their March 30th Brave New Music performance at Paul Mahder Gallery in Healdsburg. Tune in for Curtain Call, Sunday morning at 10, when your host, Charles Sepos, chats first with Director David Yen and actress Denise Elia-Yen. They preview Wait until Dark, March 11th through April 3rd at Spreckels Performing Arts Center. Next, storyteller and Celtic harpist Patrick Ball talks about his artistic life and about his evening of tales and tunes, March 13th at Cinnabar Theater. 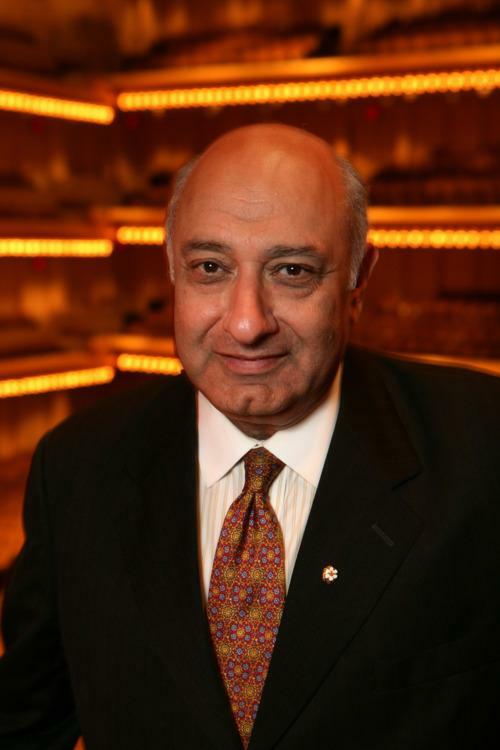 Tune in for Curtain Call, Friday at noon, when your host, Charles Sepos, chats first with Green Music Center Co-Director Zarin Mehta [ZAIR-in MEH-tah]. 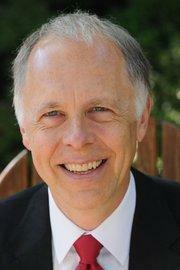 They’ll preview the just-released 2014-2015 Weill Hall Season. Next, violinist Tom Stone talks about Cypress String Quartet’s brand new recording of Schubert’s Quintet with noted cellist Gary Hoffman. Finally, guest host, Winston Bull, talks with director Gene Abravaya and actors Zack Howard, David Yen and Kelly Brandeburg about Catch Me If You Can, May 9th through 25th at Spreckels Performing Arts Center.